We launched this year’s Christmas Appeal on 26th November with an ambitious target of £3,000 to meet the needs of the children, as identified by Olivia and Brian (social workers at the Children’s Home in Uganda). I am delighted to announce that you have helped us to reach this amazing target – THANK YOU! Everyone at the project in Uganda is delighted, excited, and looking forward to Christmas (as can be seen in the videos below). Olivia (Social Worker and Project Manager) said that she is overwhelmed by the generosity from everyone for this year’s appeal, and then asked if it would be too late to add more items to the list. When asked about what she would like to add, Olivia said that in the first school term of 2019, they will need 45 pairs of school shoes at £15 each - £675; and suitcases for children who are leaving the Children’s Home and being reintegrated into families, either through resettlement or foster placement – 9 suitcases £165. 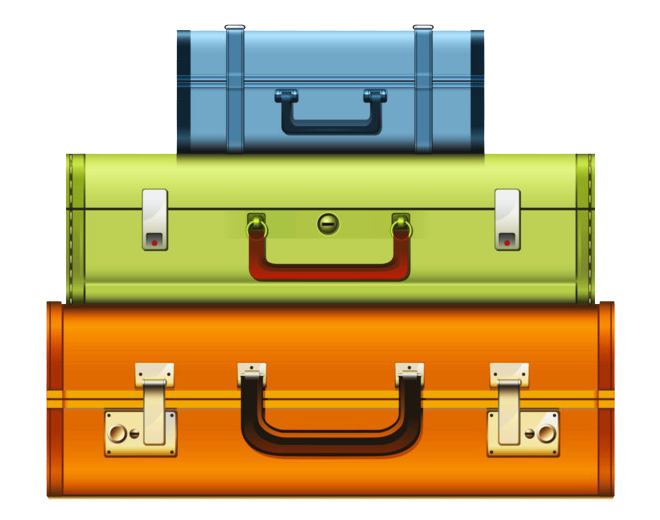 9 suitcases (£165) – for children who are leaving the Children’s Home and being reintegrated into families, either through resettlement or foster placement. This increases the final target to £3,840, and as we are currently at £3,076, is just £764 away. None of this is possible without your donations, so please help us make a difference. Christmas Appeal - Target Reached!